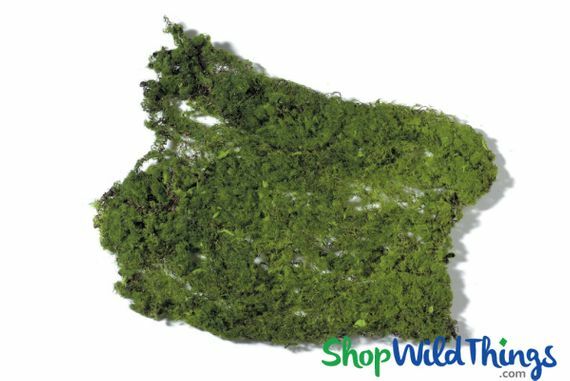 Our rectangular shaped moss pad is great for creating a naturally inspired display without the mess of loose moss. 9" x 12", the bottom and top are identical. Get creative with our moss pads! Green and Brown. There is a minimum order of 2 pads.